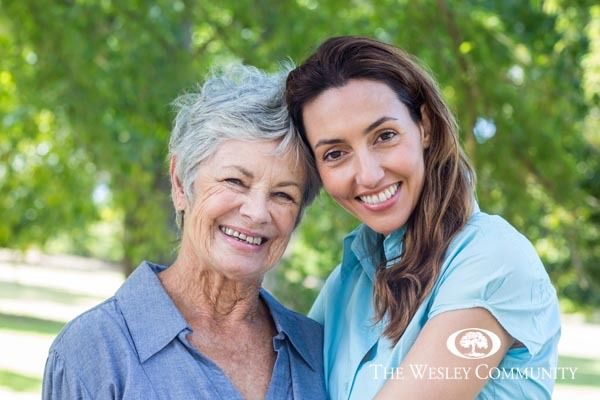 Aging is an adjustment, but it is also a gift. 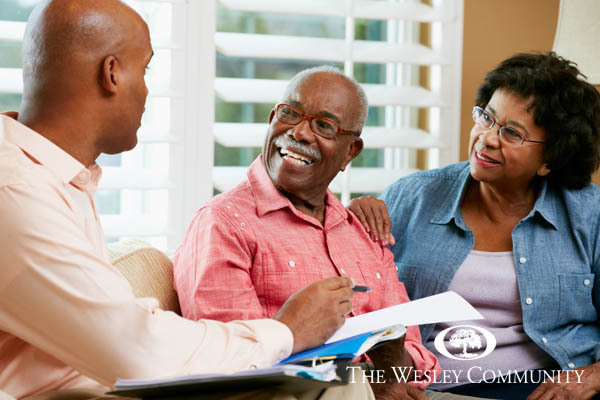 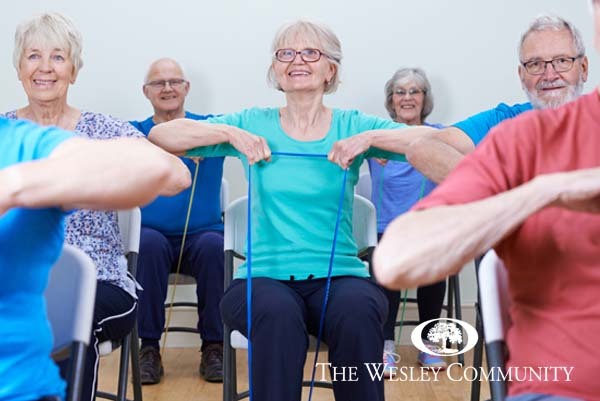 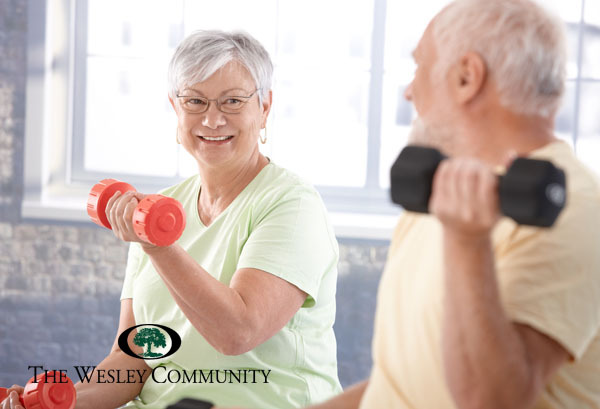 To help seniors and their caregivers tackle the challenges that come with growing older and embrace the aging process, The Wesley Community regularly features expert advice and helpful tips in our Senior Strategies Blog. 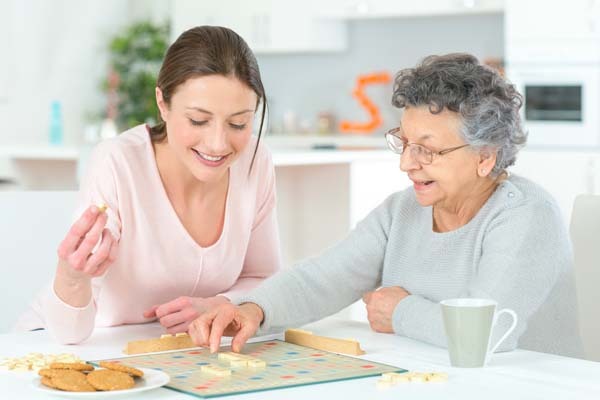 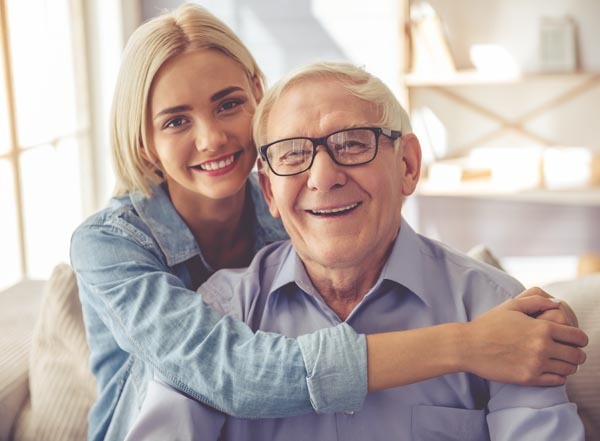 As Saratoga’s premier independent and assisted living community for seniors, we have nearly 45 years of experience working with the aging population. 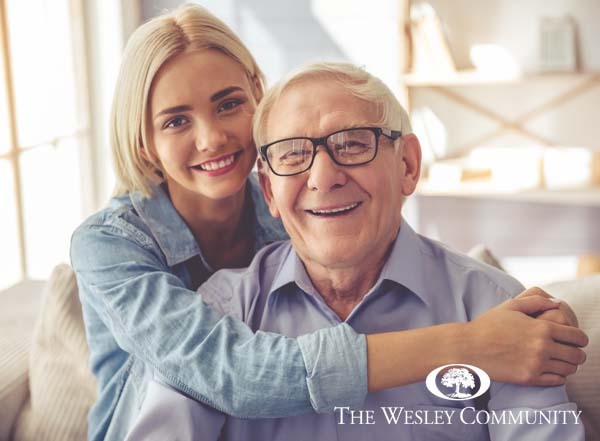 To learn more about Wesley, call (518) 587-3600 or contact us to schedule a tour.